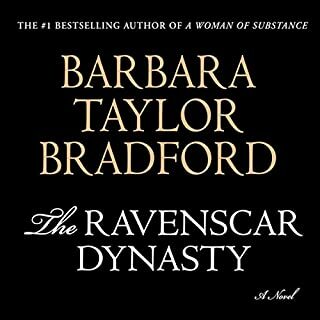 In A Sudden Change of Heart, listeners are invited to fall under the spell of Barbara Taylor Bradford, a magical weaver of tales at her most seductive. 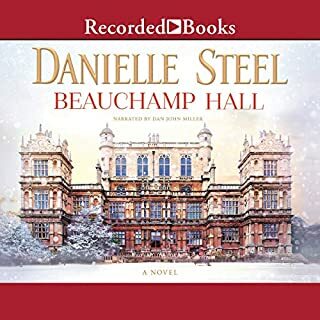 This story of lifelong best friends revolves around overcoming adversity as well as celebrating life's joy; ultimately, it is a moving expression of the human spirit and the healing power of love. Annette Remmington, a London art consultant and private dealer, is at the top of her game. Annette is married to her mentor and personal champion, the much older Marius Remmington. For 20 years, Marius has groomed her into the international art star that she has become, not to mention saving her from a dark and gritty past. Jack Chalmers is a bit of a celebrity himself, becoming one of the top journalists of his time. After a childhood of parental neglect, Valentine Denning has finally found happiness through her career as a war photojournalist - and through the love of fellow photographer Tony Hampton. 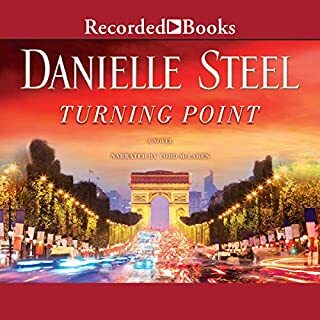 But when Tony is tragically cut down in Kosovo, Val learns that her relationship with him was not what she was led to believe. 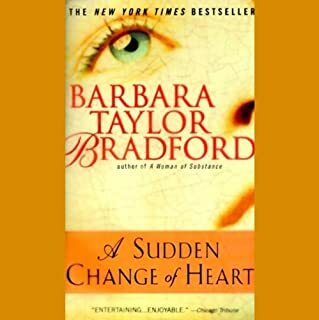 Healing from both physical and emotional wounds, she must find a way through new loves and more intimate dangers to put back together a life of integrity, truth, and trust. 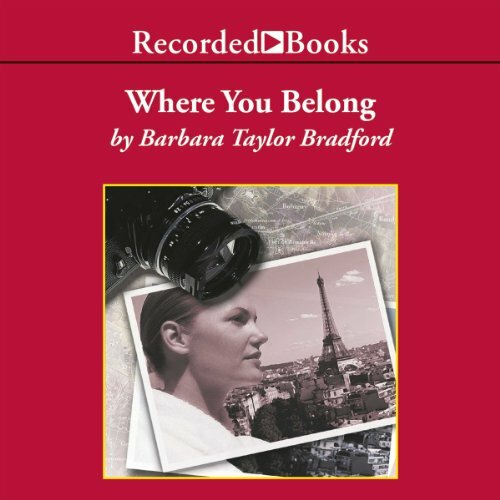 From the quiet solitude of an estate in southern France to the busy streets of London, New York, and Paris, Barbara Taylor Bradford takes listeners into the heart of a woman longing to discover where she belongs. Alexandra O'Karma's strong narration adds another layer of lush beauty to this moving story. Potential squandered— this story dragged. This story actually had many interesting plot twists and turns. 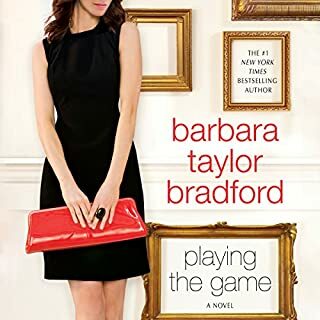 There are m/f relationships that are not what they seem, there are crazy family dynamics, and there are very interesting supporting characters. There’s a nice slow moving romance that we get to watch. And we get to experience the horrors of war and racial genocide of Kosovo through the main characters, who are photojournalists and war correspondents. 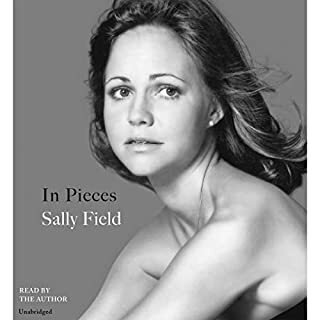 So why did I give this audiobook only 3.5 stars? Because with all that great plot, the writing just dragged on and on and on. It was good enough that I wanted to finish the book, but it was a close run thing.